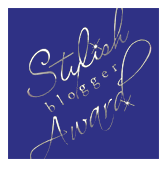 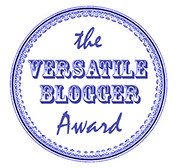 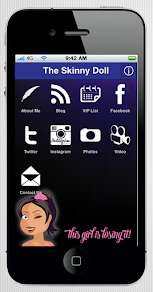 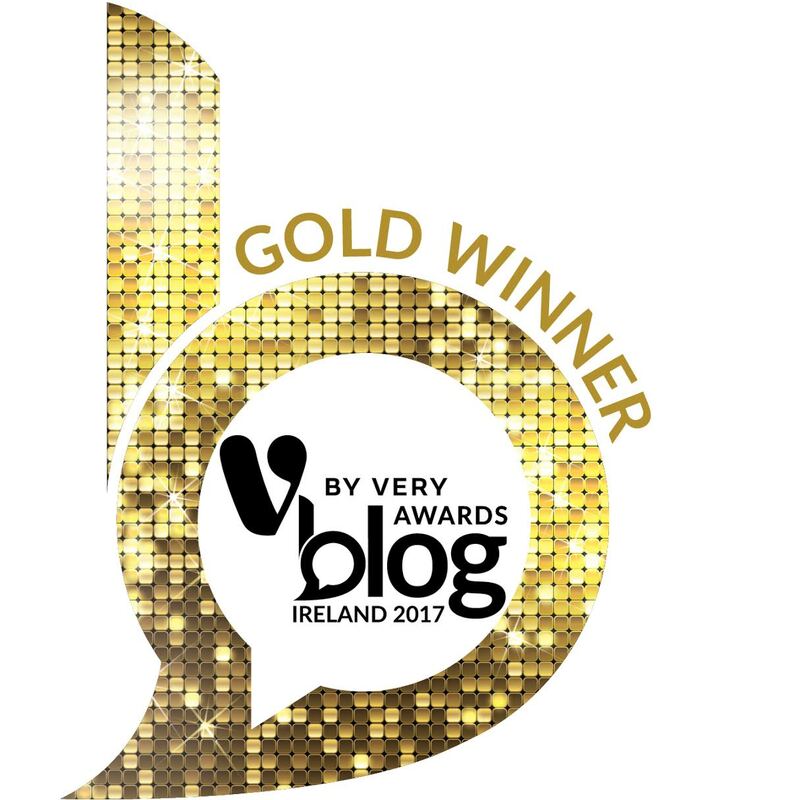 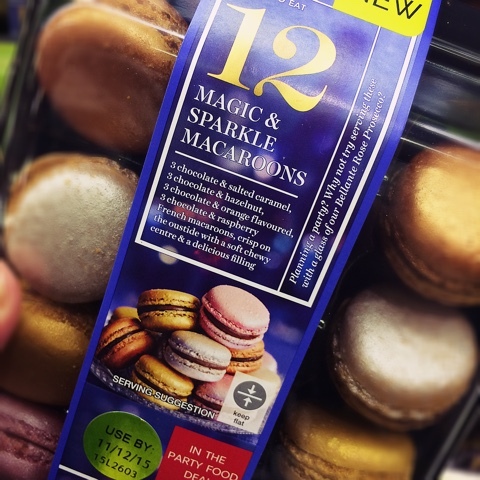 The Skinny Doll: Magic & Sparkle and YUMMINESS from M&S! 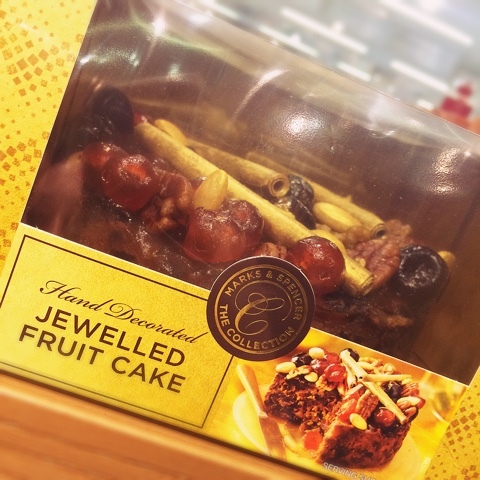 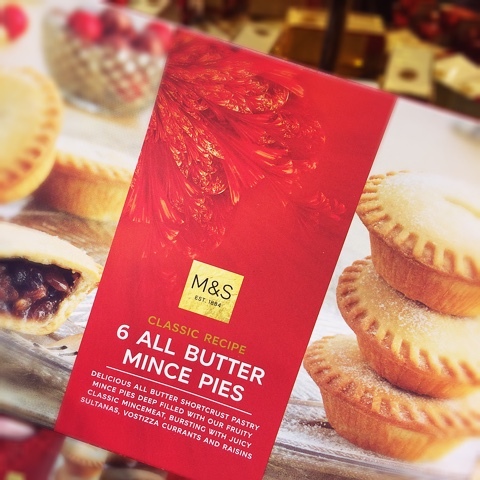 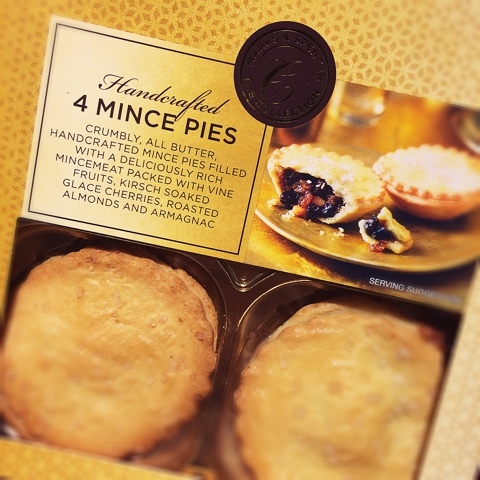 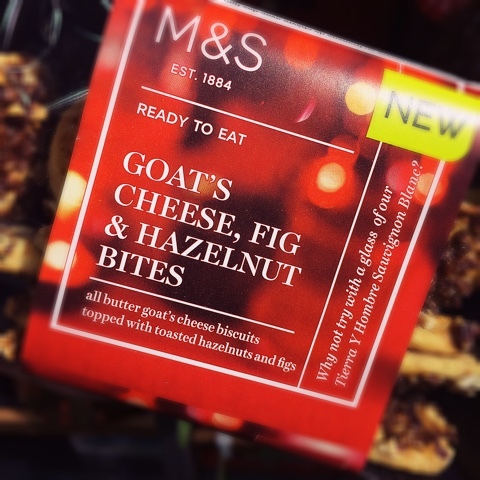 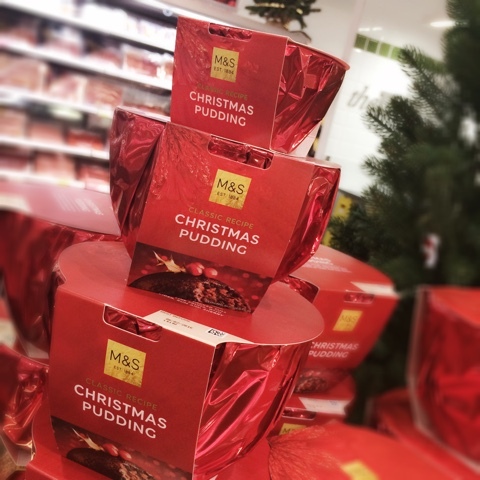 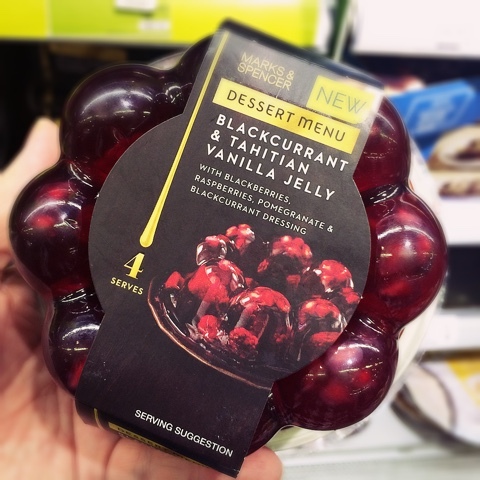 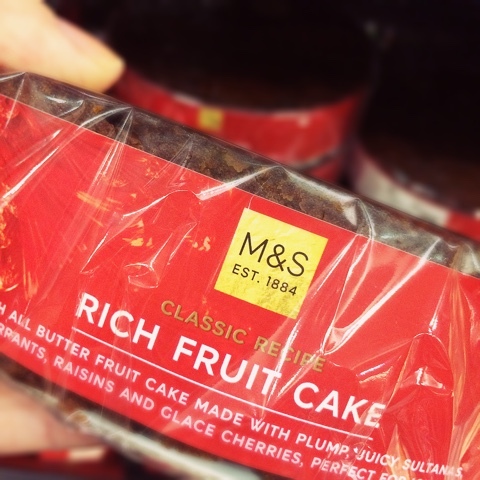 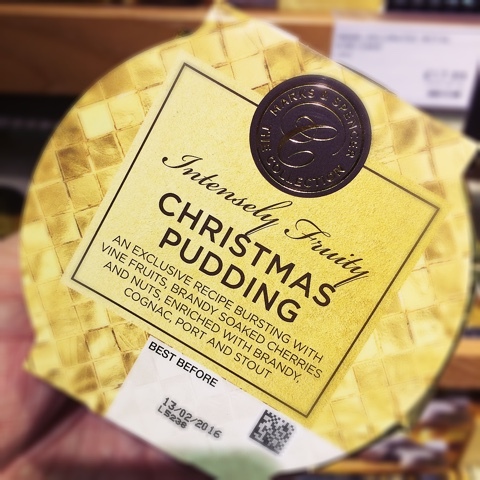 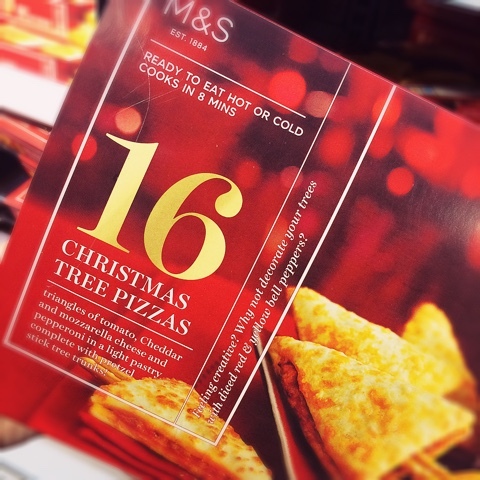 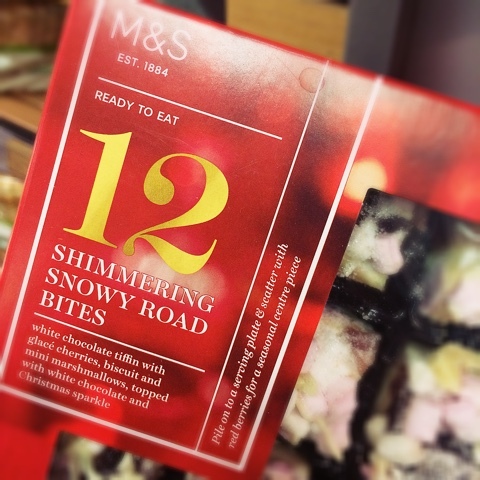 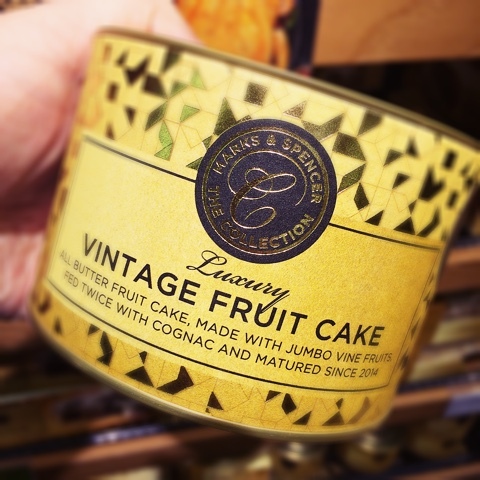 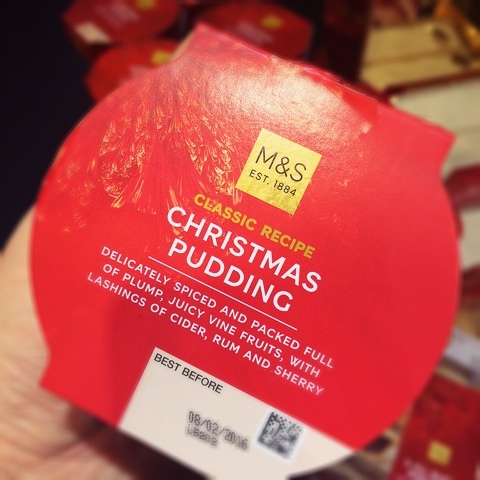 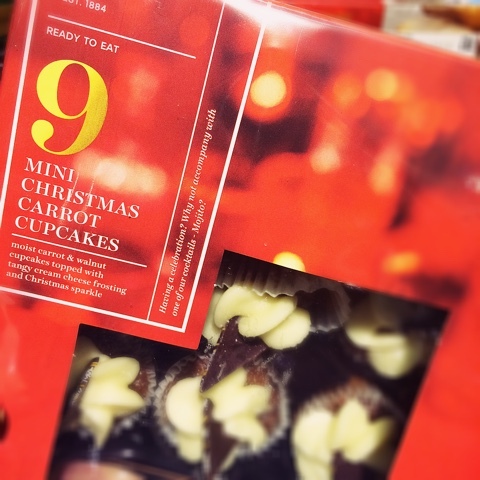 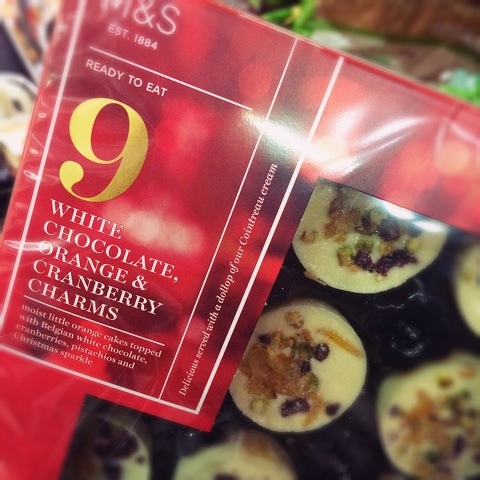 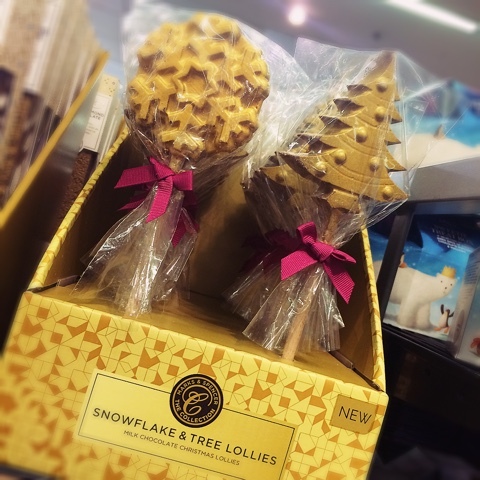 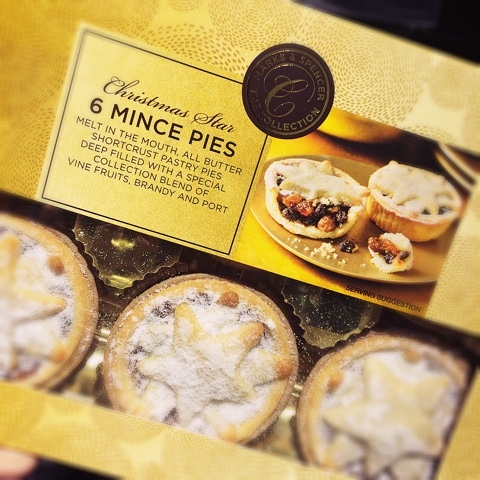 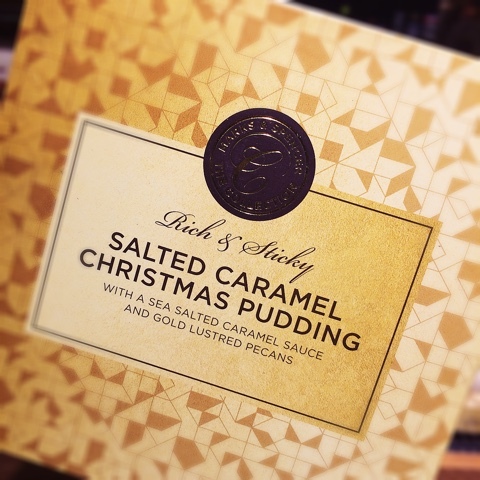 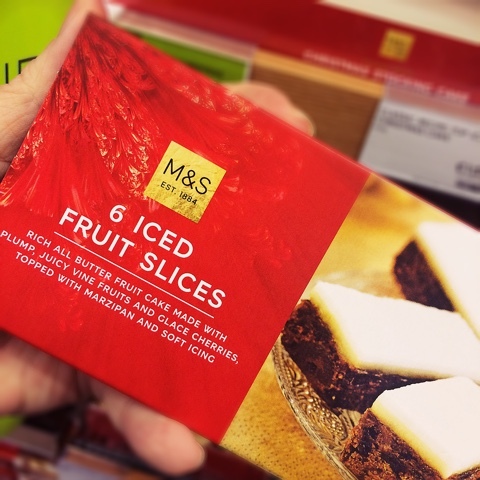 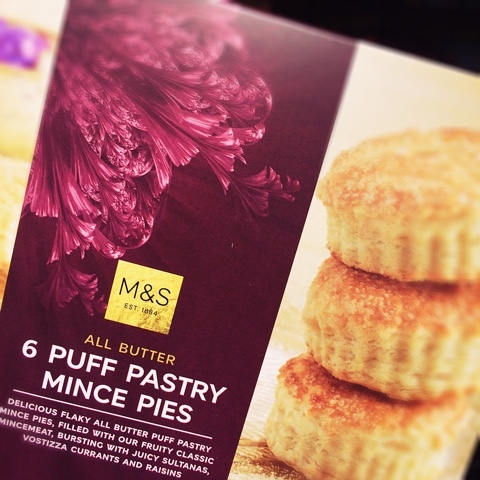 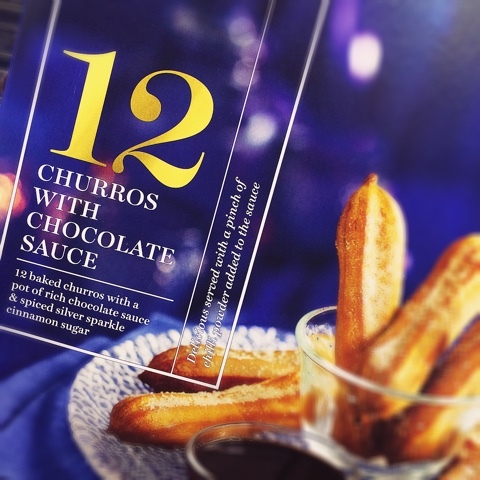 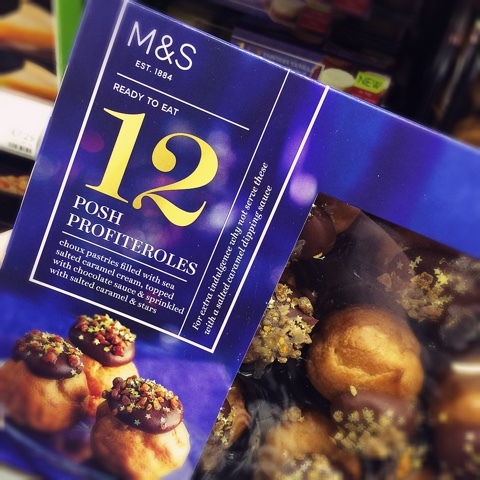 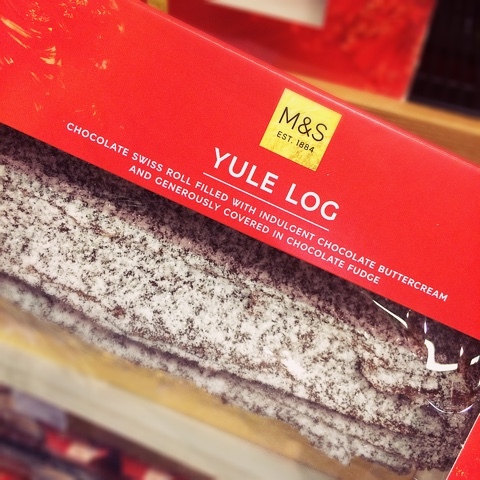 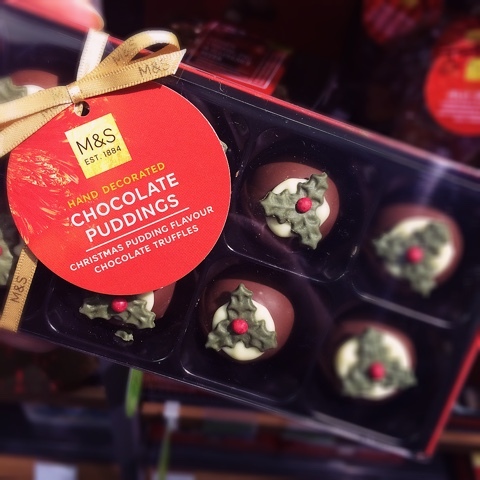 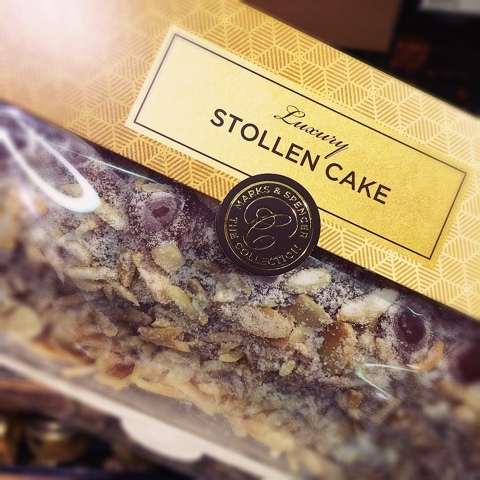 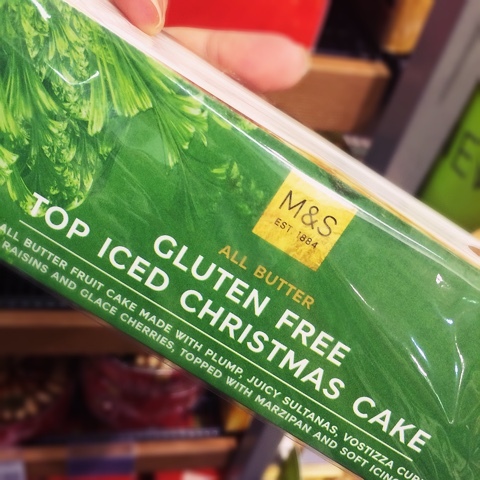 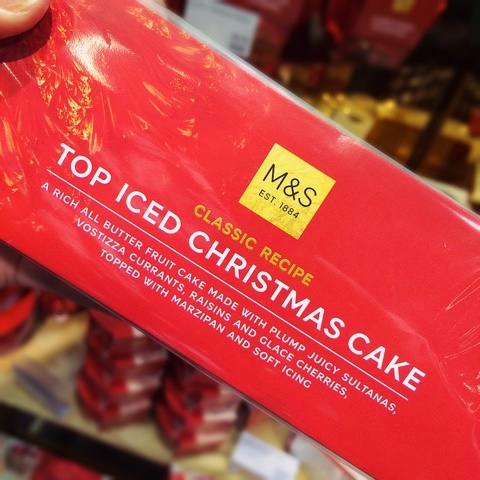 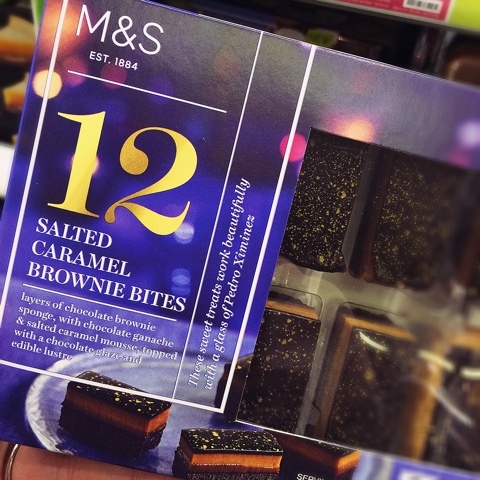 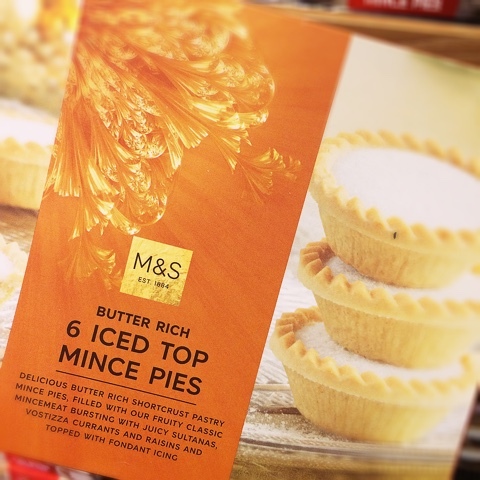 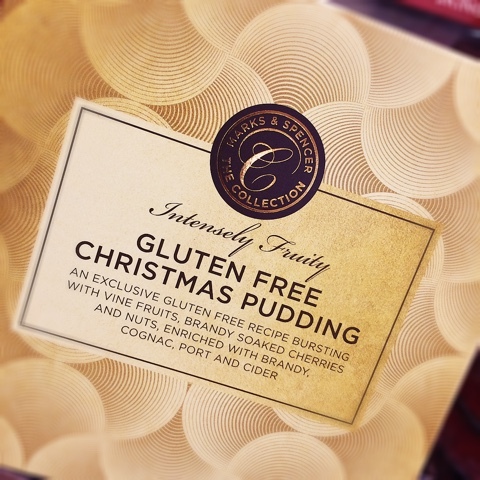 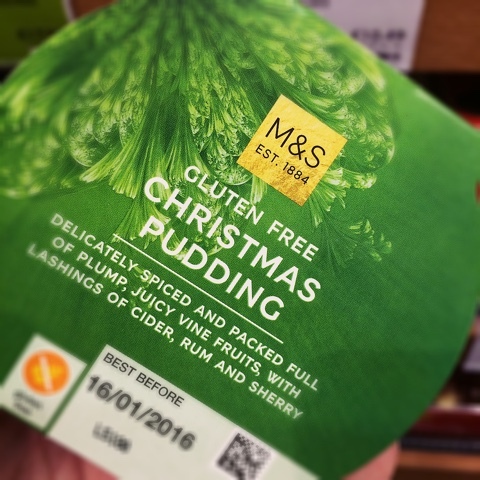 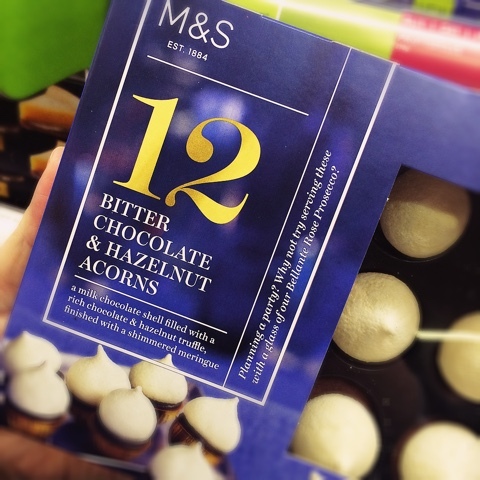 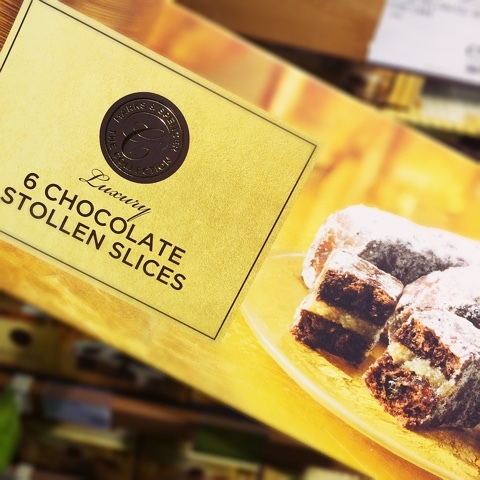 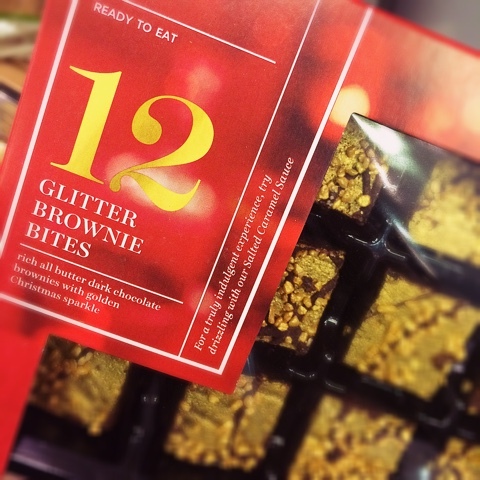 All things 'Magic & Sparkle' and DELICIOUS from M&S! 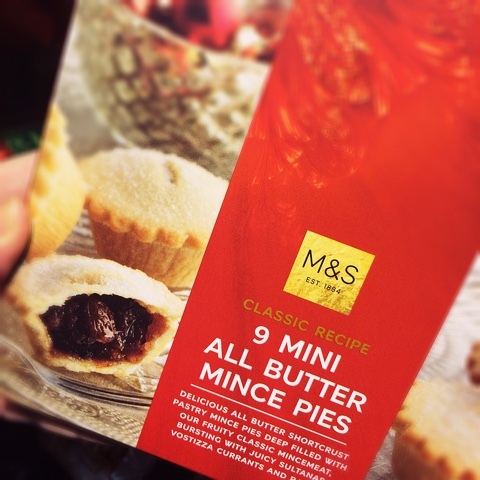 HERE, HERE, HERE and HERE!